The latest sketch is up at Operation Write Home – #231. GP White, Recollections Black, We R For the Record – Take Note. 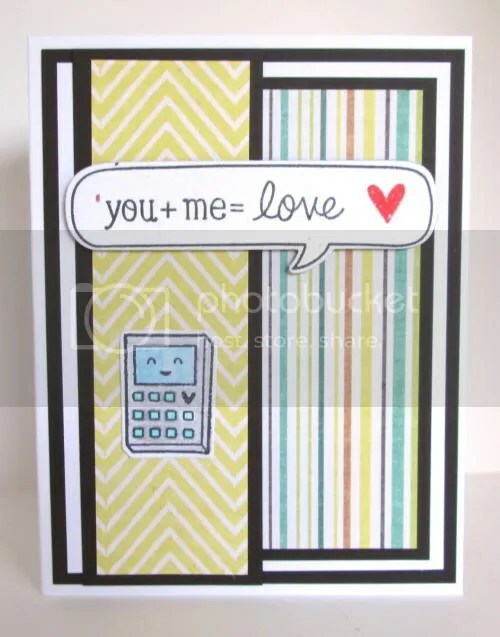 Lawn Fawn The Science of Love & Birdie Told Me Dies & Stamps in Memento Tuxedo Black, Distress Inks Barn Door & Stampin Up Watercolor Pencils with a Tim Holtz Water Brush. The Precious. 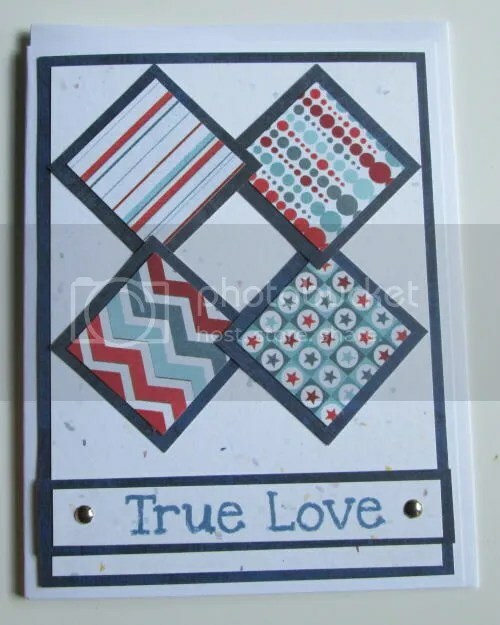 This card’s bits and pieces are extras from a couple that I made based on Operation Write Home Sketch #224. Blue is Heidi Swapp No Limits – Smarty, Xerox Flecs Cover. 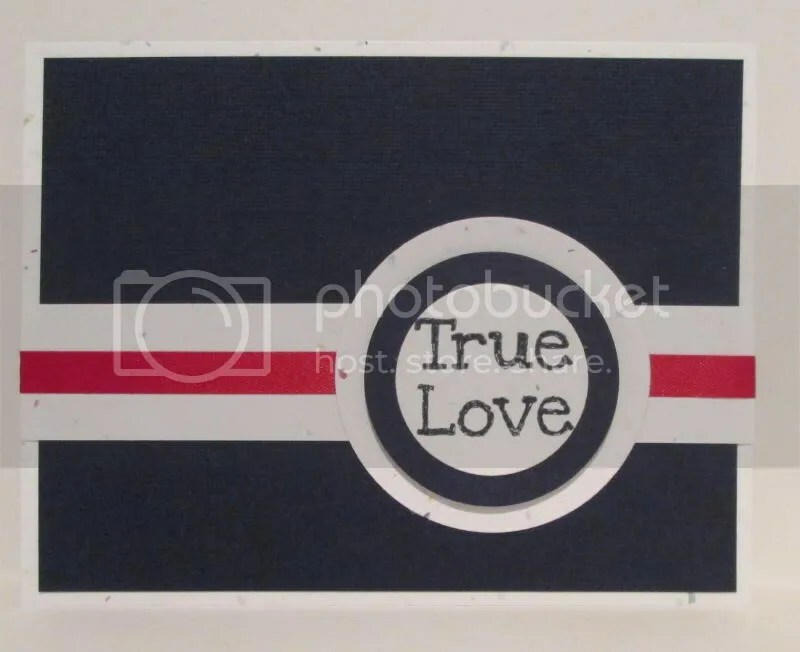 We R Red White and Blue Patriot & Freedom Stripes, TPC Studio Hugs & Kisses in Distress Inks Faded Jeans. Recollections brads. The latest sketch is up at Operation Write Home – #224. The latest sketch is up at Operation Write Home – #217. 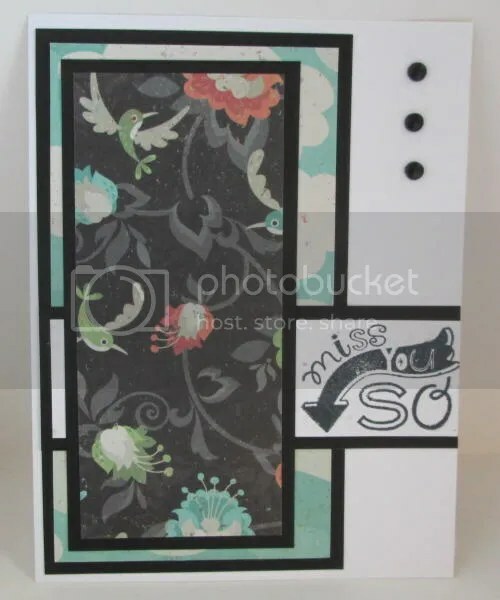 Recollections Black, Xerox Flecs Cover, We R Feeling Groovy – Groovy, American Crafts Jute, Studio G in Memento Tuxedo Black, The Precious. The latest sketch is up at Operation Write Home – #216. I tweaked the placement of the round element. 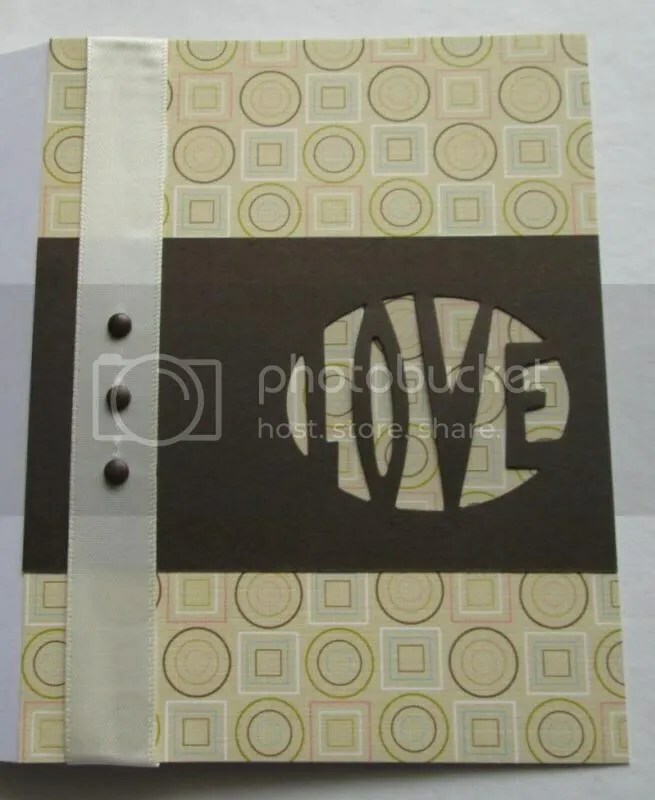 Core-dinations Black, Wausau Ivory, 7 Gypsies Victoria Paper Rosewood, Distress Inks Black Soot, TPC Studio Hugs and Kisses in Memento Tuxedo Black, The Precious. Vintage lace. The latest sketch is up at Operation Write Home – #215. 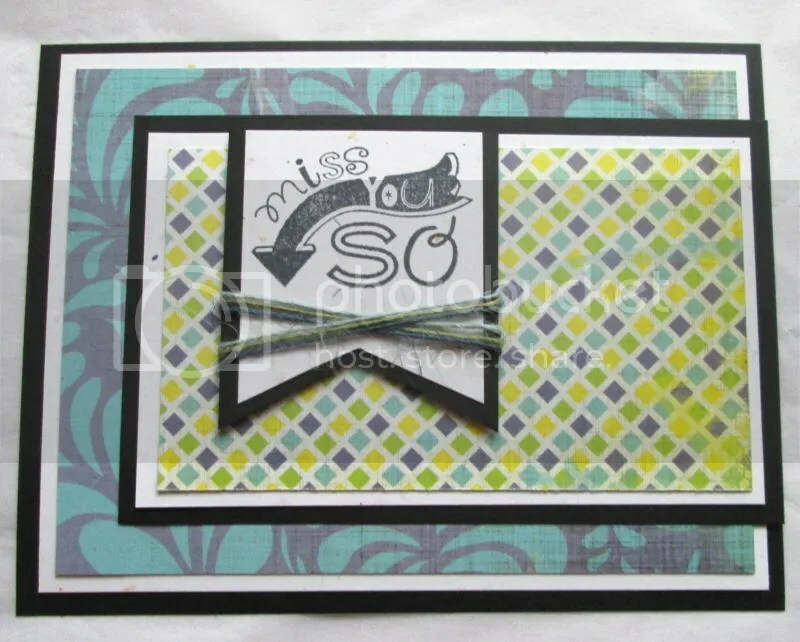 Core-dinations Black, No ID DPs, Xerox Flecs Cover, TPC Studio Hugs and Kisses in Memento Tuxedo Black. 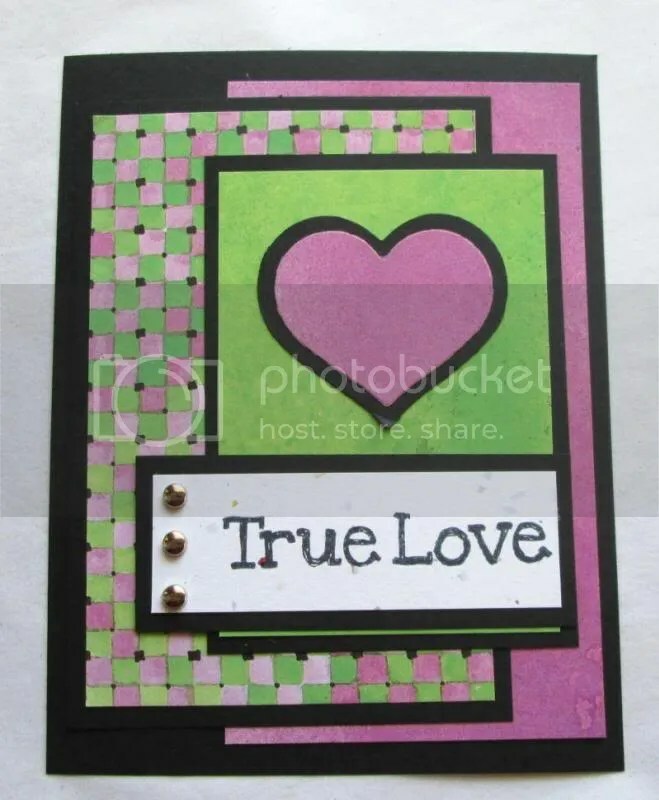 Recollections Brads, Sizzix Heart Sizzlits. This weekend, Operation Write Home is celebrating Card Bowl 2014. 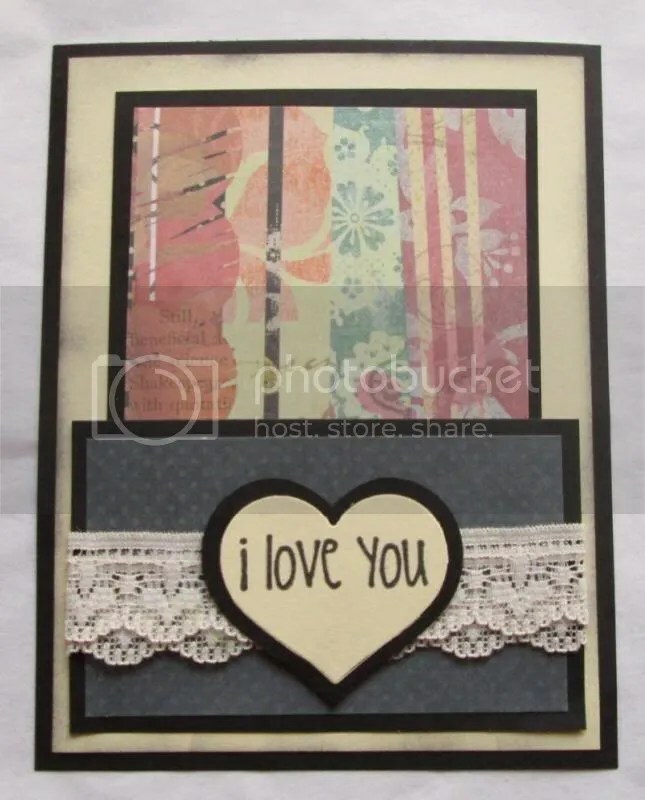 The goal yesterday was to create a card for the Our Daily Bread Designs February Challenge – make a card using the color Brown. Today’s goal is Sketch Challenge #210. I decided to combine these. I also tweaked the sketch as I didn’t like how my vertical paper choice looked. I swapped some ribbon for it. Scrapbook Walls Garden Flower Pots, Core-dinations Brown, Offray Ribbon, Recollections Brads, Tim Holtz Sizzix Movers and Shapers die. The latest sketch is up at Operation Write Home – #205. I like this one. Very clean and simple. This is my second submission. 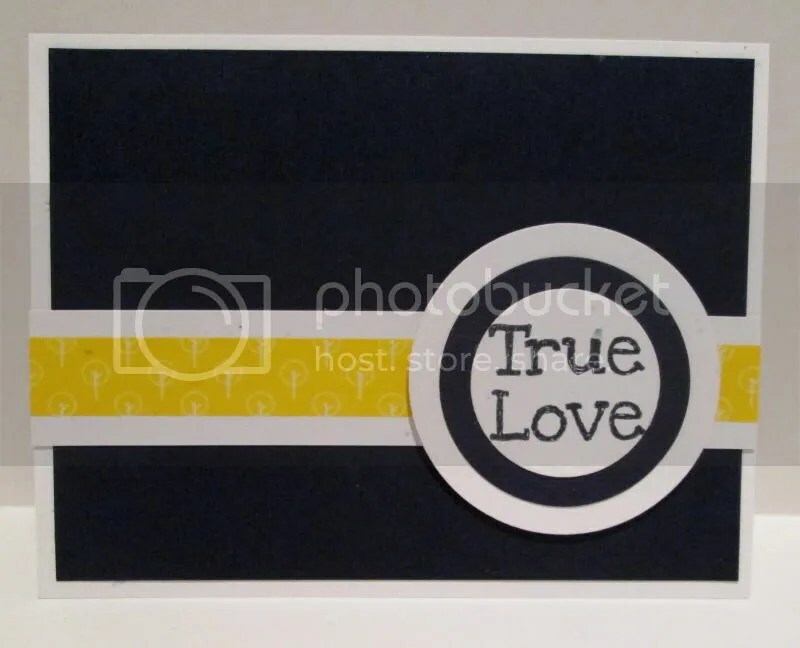 I used a strip of yellow Washi to play against the navy and white. 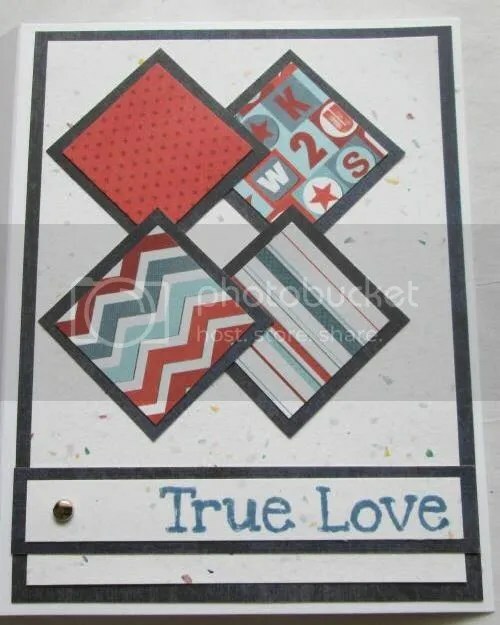 Xerox Flecs Cover, TPC Color Connect Texture Deep Sea. TPC Studio Hugs and Kisses in Memento Tuxedo Black. Pick Your Plum Washi. The Precious. Shapeabilities Circle Dies. I like this one. Very clean and simple. Xerox Flecs Cover, TPC Color Connect Texture Deep Sea. TPC Studio Hugs and Kisses in Memento Tuxedo Black. Lion Seamaid Ribbon in red. The Precious. Shapeabilities Circle Dies.